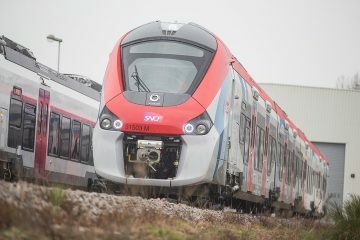 On April 19, Elektroprivreda Srbije (EPS / Electric Power Industry of Serbia’) announced that it had received the first of two electric locomotives ordered from China’s CRRC in 2016. 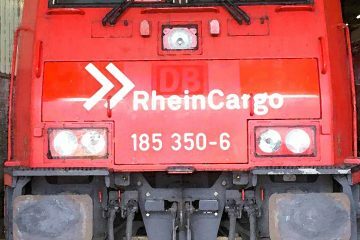 The EUR 4.4 million order was awarded to CRRC after successfully taking part in an international tender. The locomotive in question was shipped from China to the port of Constanta in Romania, after which it continued by means of inland shipping to Serbia. 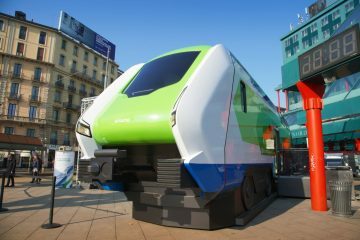 Together with its sister locomotive, it will be used by EPS’s subsidiary TENT, which represents a third of the total power capacity of EPS with an installed base of 3,288 MW. The two have specifically been ordered to transport lignite between open cast mines and the Nikola Tesla power stations. 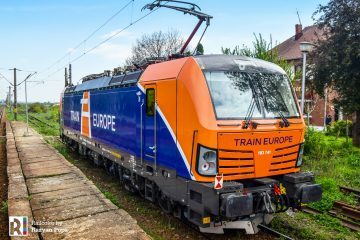 With a power output of 7 MW and a weight of 120 tonnes, the six-axle electric is twice as powerful as the strongest locos currently in the fleet. 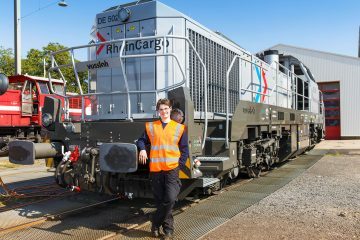 The locos offer improved efficiency thanks to their regenerative electric system and operate at significantly lower noise levels. Furthermore, they have been designed to cope with the varying weather conditions of Serbia. Especially the harsh winters put rail vehicles to the test. 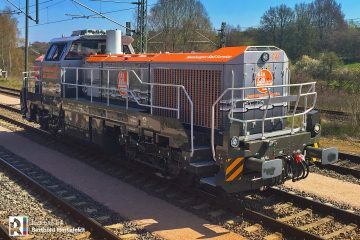 The 21.7 meter long locos are fully TSI-compliant and feature modern systems of protection and video surveillance with eight cameras. Additionally, it is possible to monitor them from remote control center and to remotely monitor and read diagnostic faults or system failures. For TENT, the order is a significant milestone in its existence. 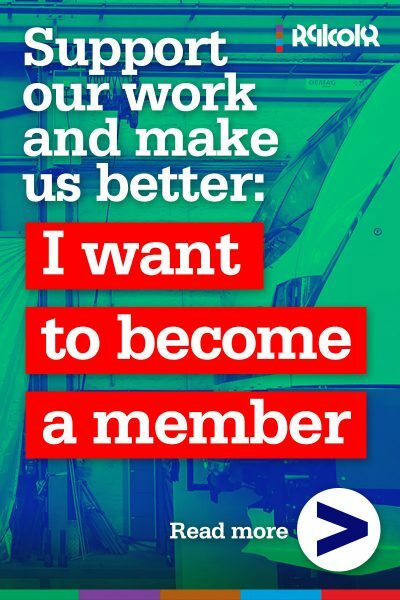 It not only is the largest rail-related investment of the past thirty years, it also marks the beginning of a larger renewal programme, aimed at considerably reducing the average fleet age of 40 years.